I’ve been a book slave this summer so yeah, I have tons of book reviews on hand for this blog. If you’re my friend in Goodreads, I’m sure you already know what books I’ve read and what I’m currently reading. This post is entitled to Neal Shusterman’s Antsy Does Time, a sequel to his first book, The Schwa was Here. Unlike The City of Ember (My previous blog post) I didn’t get this book at Makati Cinema Square’s Booksale. Actually, I got this At National Bookstore in Greenbelt 3. The bookstore is on sale and this is one of those books that caught my attention because of its synopsis (See, I always read the synopsis before buying. I don’t know why, but some books are really, really trashy.) and it’s only 50 pesos ($1.25). I’m so tempted. I’ve read this book on my way to the office and back. It’s a long drive (and an exhausting one) and I don’t have my earphones with me. 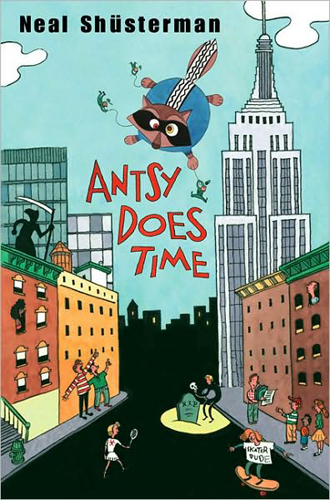 The story started on Thanksgiving Day, and an incident at the Empire State Building marks the start of Antsy’s whole crazy idea. (Antsy’s the protagonist) He learned that his friend Gunnar Umlaut has a serious illness and only has six months to live. So he got this idea one afternoon, while Gunnar works on his own tombstone (Gunnar’s quite obsessed with his impending death). On a piece of paper, he wrote a contract saying that he, Antsy Bonano, is giving a month of his life to Gunnar Umlaut. And that life contract goes viral in Brooklyn. People here and there starts to give a month of their life to Gunnar. 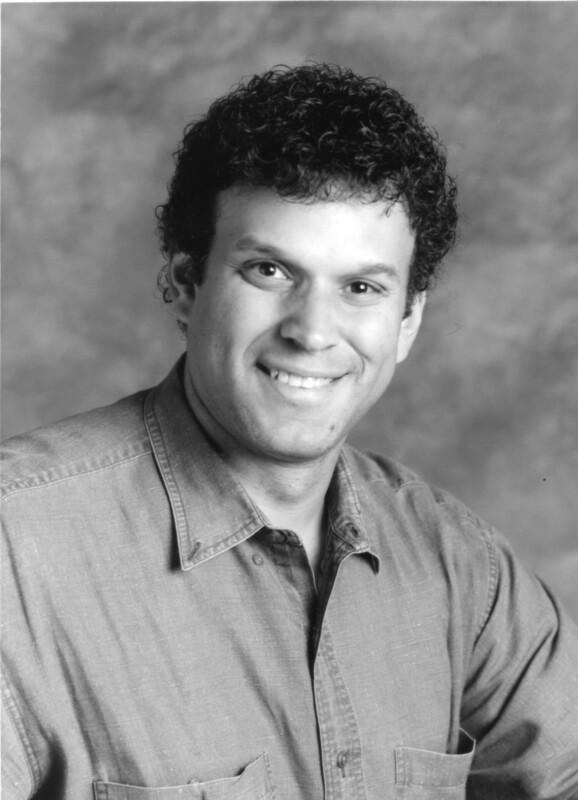 As for Neal Schusterman, the author of the book, his writing style is witty and reader friendly. It’s ironic that he’s able to make the book very complicated in a simple way. 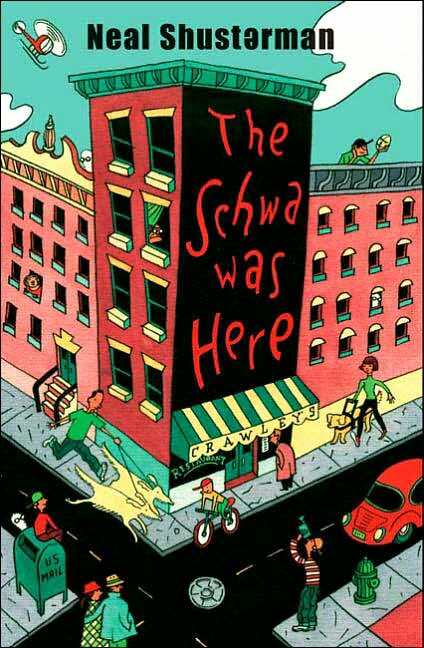 I haven’t read the sequel of Antsy Does Time which is The Schwa was Here, but the former doesn’t made me feel left out just because I haven’t read the latter yet. Have you read it? talk to me!